Do your emails increasingly deliver customers and profits to your company? Or, are they requiring more effort and reaping smaller rewards? Email marketing is rapidly changing. Increased competition in the inbox and tighter controls by service providers are reducing response rates and revenue for most companies. 31 Ways to Supercharge Your Email Marketing is a powerhouse of tips and tactics used to acquire customers, improve retention, increase sales, and reduce costs. Real examples are used to show you how others are using email. The guide will quickly become your go-to handbook for ideas and strategy. Email Marketing Best Practices – 100 Delivery No No’s is a reference guide for the top keywords, phrases, and style spam triggers. Your customers and prospects can’t respond to emails they don’t receive. Minimizing triggers significantly improves deliverability of your emails and protects your company’s reputation. 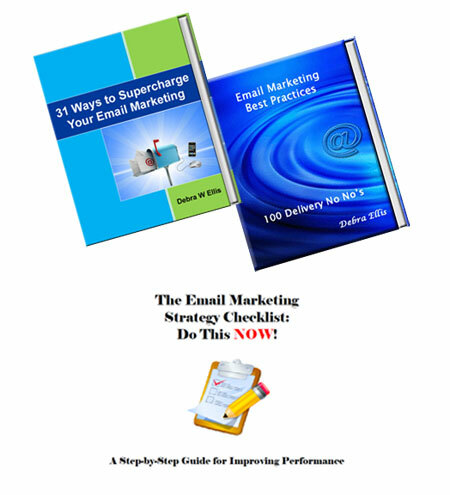 The Email Marketing Strategy Checklist is a quick reference designed to insure that your strategy is always at its best. Paying attention to the details insures that your emails are working as hard as possible to generate revenue and inspire loyalty. The Toolkit is guaranteed to inspire you (or your marketing team) to move your email strategy from promotional messaging to a customer retention powerhouse. 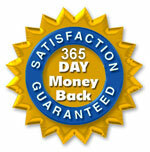 We are so confident that it will help your company grow, we are offering a 365 day money back guarantee. If you don’t find it helpful for any reason, just email us within one year of your purchase and we will issue a full refund. It’s that simple. So, why wait? Buy your toolkit now so you can start improving sales and profits today!